Re-release of the cult album by a project that has been truly missed in the heavy music scene, featuring Mike Scheidt (YOB), Tad Doyle (TAD, BROTHERS OF THE SONIC CLOTH), Aaron Edge (BIBLE BLACK TYRANT). 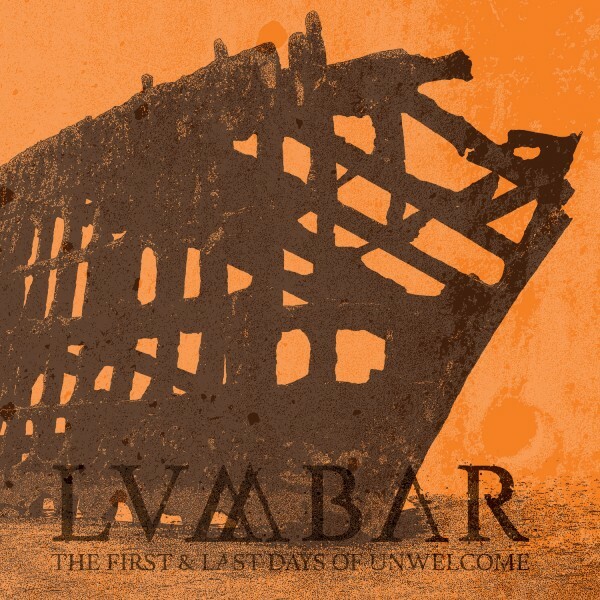 Coming with a re-designed album artwork, ‘The First and Last Days of Unwelcome’ by Lumbar will be available on CD (for the first time ever! ), an exciting color LP edition of 300 hand numbered copies.